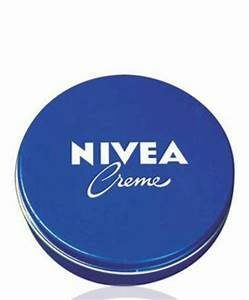 Nivea Creme Deal At Walgreens! Walk in and be able to grab this deal without any coupons or preparation. These are wonderful to grab and keep in your close by bag!